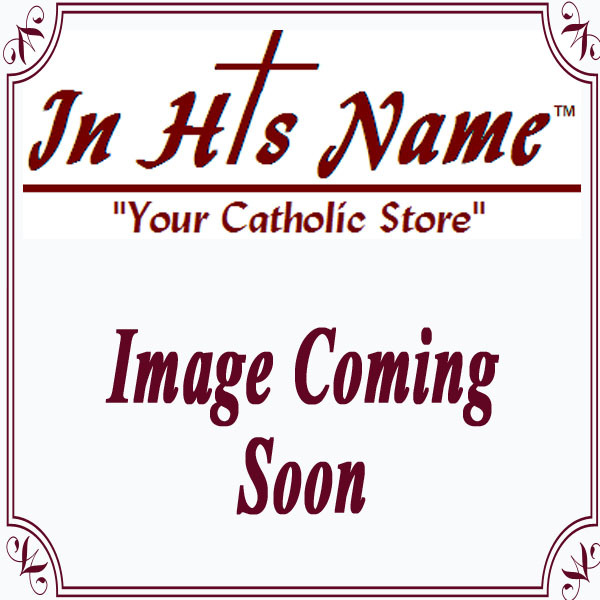 In His Name is a complete source for all your Church and Clerical supplies and furnishings. Our buyers search out the very best from around the world and deliver it to your parish. Our job is to make your task as simple and pleasurable as possible...so you can get on with the important tasks of HIS ministry. Baptism Certificates in Watercolor Design 50ct.